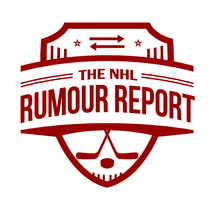 Rumours continue to swirl around Sens defenseman Dion Phaneuf, who many assumed was staying put after he was protected in the expansion draft. But the pre-expansion trade talks seem to have sparked discussions with several teams, including the LA Kings. The rumoured swap would be Phaneuf for Dustin Brown, who likewise has a burdensome contract with less salary but more term (5 million vs 7, 5 years vs 4). The Kings have been interested in Phaneuf dating back to his days in Toronto. 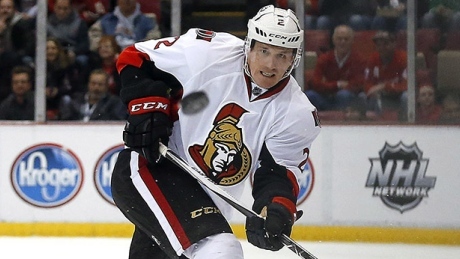 The Sharks, Stars, Oilers and Canadiens have been linked to Phaneuf in the past. Ryan Miller has long wished to play for one of the California teams for family reasons, and it might be close to happening. Despite efforts by the Canucks to keep Miller in town, the Ducks seem to be the frontrunner for the pending UFA's services. The Kings and Sharks were other rumoured possibilities. Montreal may be the frontrunner for defenseman Karl Alzner who is slated to hit the open market on July 1st. There will be no shortage of interest, with the Canucks, Stars and Lightning among the teams kicking tires.